It seems that the Halo 5: Guardians release date may have been leaked by mistake via a photo posted on Twitter. The blooper came as a reported new employee at 343 Industries snapped a picture to share his enjoyment. As you can see the photograph shows two smiling characters, one being new 343 Industries employee Michael Cavanaugh. 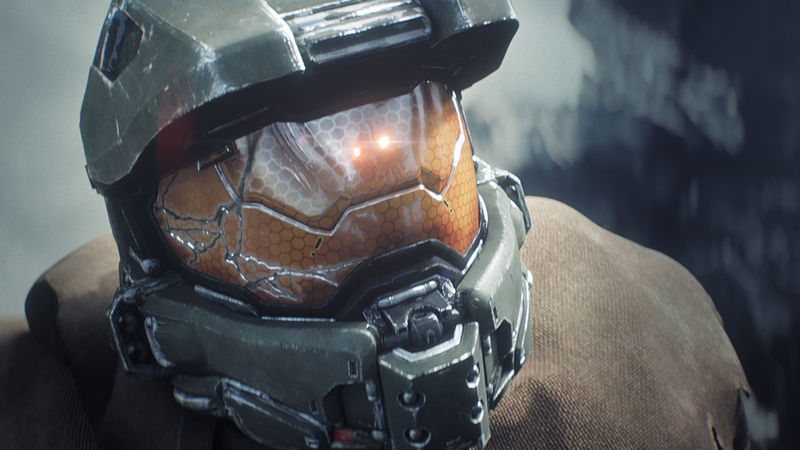 If you look a litter closer at the background you will see what appears to be a countdown clock below the 343 industries banner displaying “382”. If this indeed the countdown to release and represents days we could be looking at an early November 2015 release. This seems a likely release as November was the month we saw titles like Halo: Combat Evolved, Halo 2, Halo 4 and next month’s Halo: The Master Chief Collection released. Either way we are super excited about this release but playing The Master Chief Collection for a few months will sure help the wait more bearable.